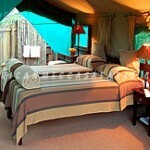 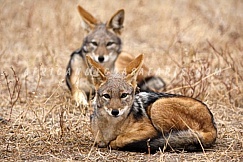 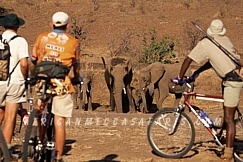 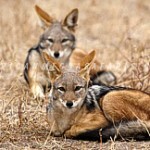 Tucked away in the remote northern area of the reserve lies Mashatu Tent Camp. 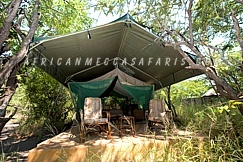 Small & intimate, the well appointed tents are insect-proofed, have comfortable beds and each has an en-suite shower and W.C. facility. 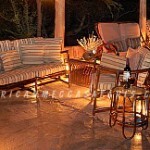 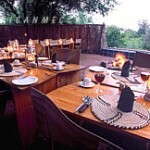 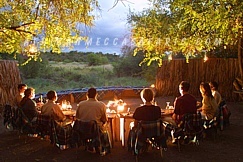 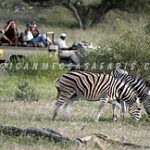 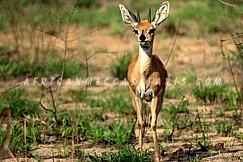 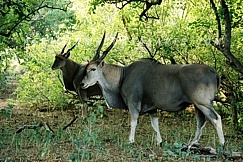 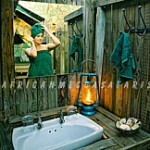 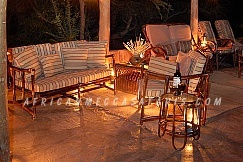 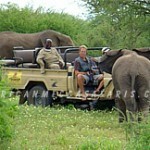 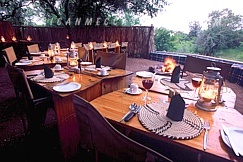 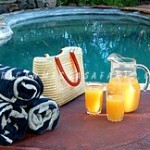 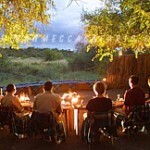 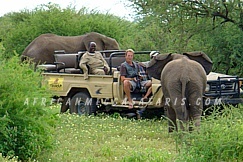 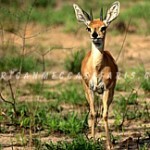 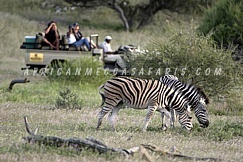 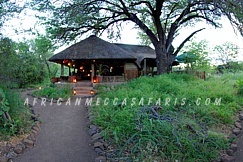 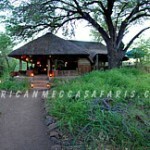 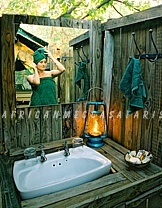 There is an open-sided thatch deck where meals are served, as well as a traditional boma for intimate campfire dinners. 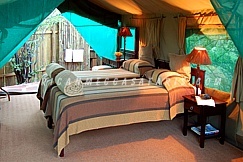 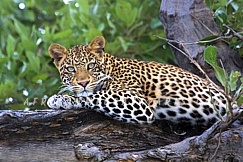 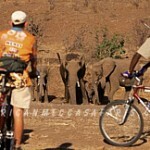 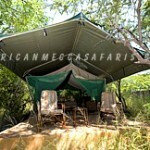 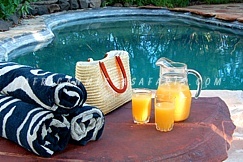 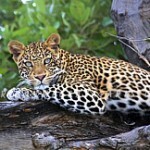 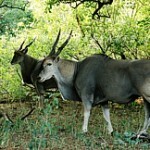 This camp also has a plunge pool & bird hide over looking a water hole.